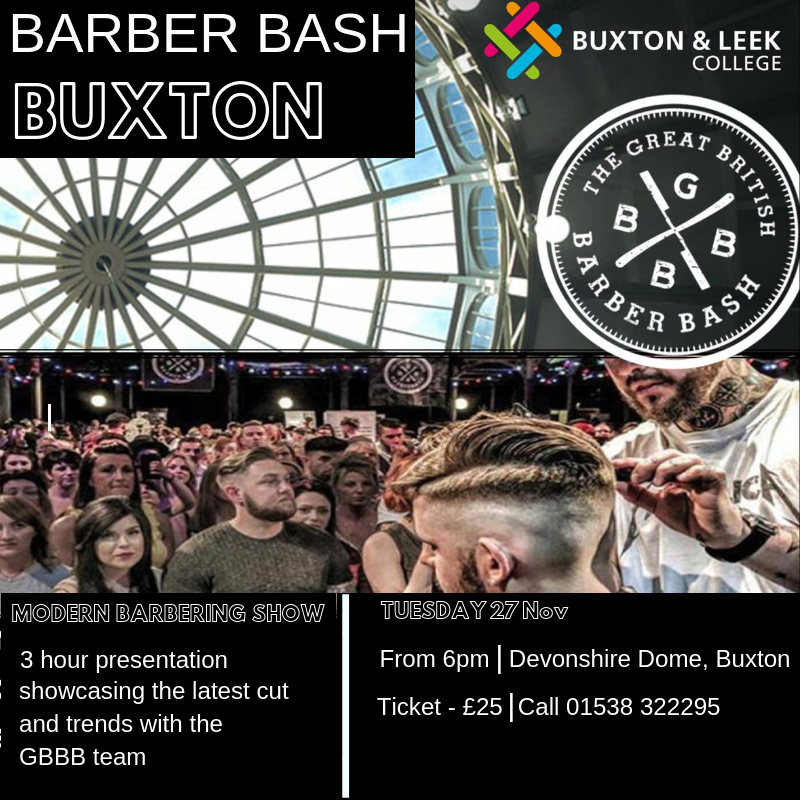 The Great British Barber Bash is on its way to Buxton for the first time on Tuesday 27 November, from 6pm to 9pm at Buxton’s Devonshire Dome. 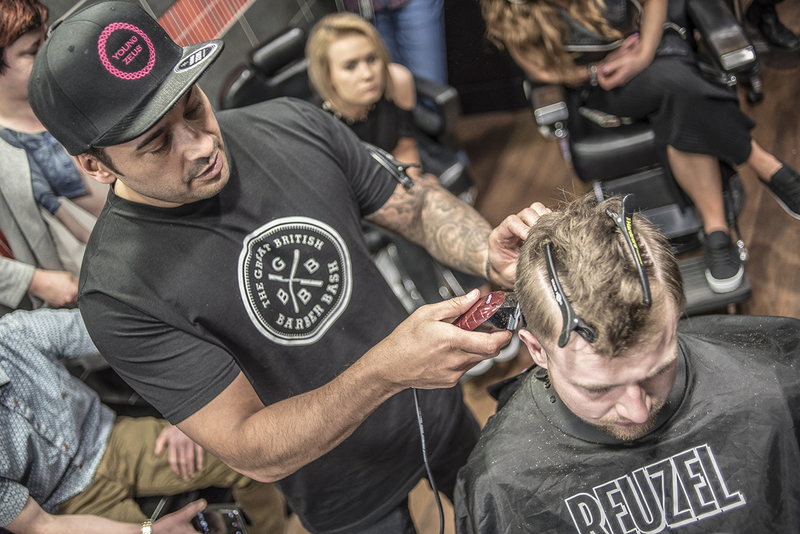 In connection with Buxton & Leek College barbering courses the national hairstyling convention will demonstrate the latest barbering trends by some of the biggest names in the industry. 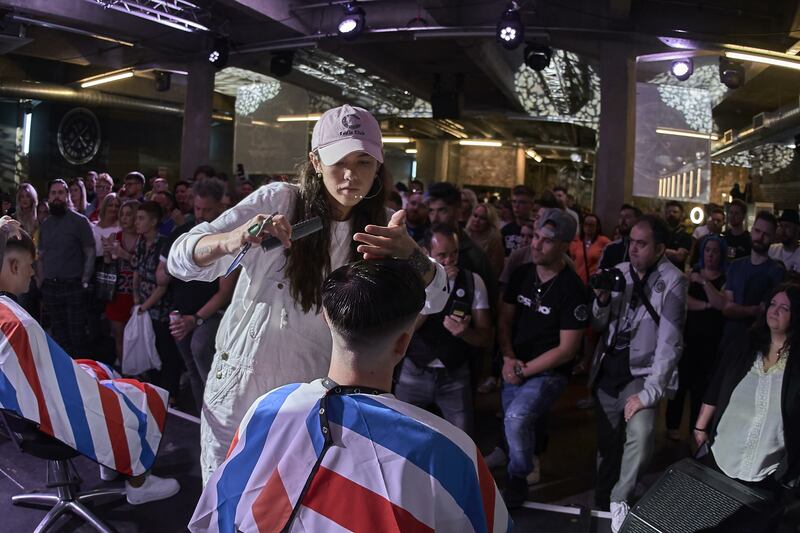 Be prepared to be wowed with a spectacular presentation for cuts and styles, demonstrated live by the Barber Bash team. College Showcase Events are in essence a mini version of the events that have took the cities across the country by storm including London, Liverpool, Manchester and Glasgow. 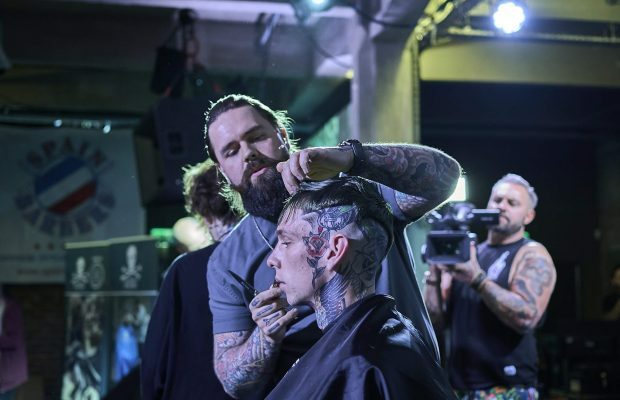 At the event four of the main GBBB team will demonstrate techniques, give tips and advice all delivered with a ton of energy and inspiration for those that attend. The showcases themselves are fun, informative and brimming with skills and techniques.